A cracking ride in the Scottish Borders. 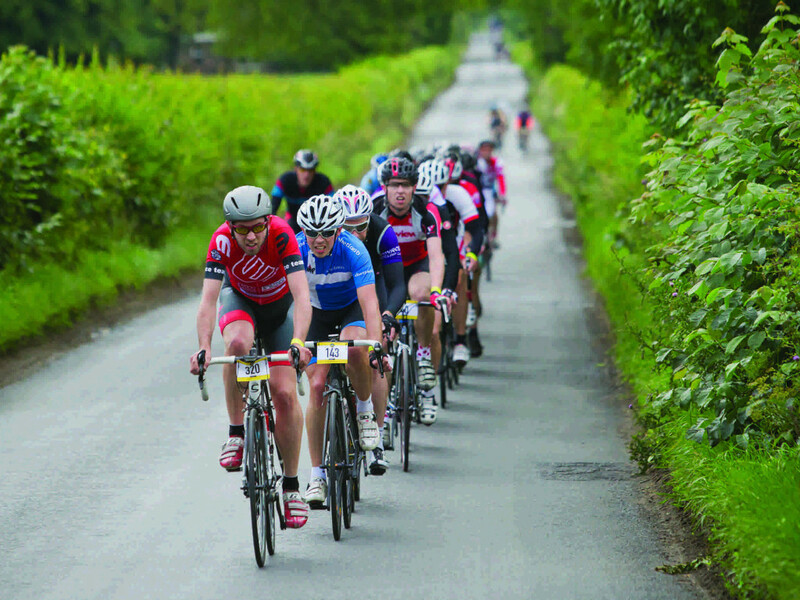 Welcome to the Tour O The Borders, a top class, closed road event which takes you through stunning scenery on beautiful Borders roads. Monthly free social ride organised by West Lothian Sustrans Volunteers. We are not a club, rides are open to anyone who may be interested in learning more about bike use and local routes. 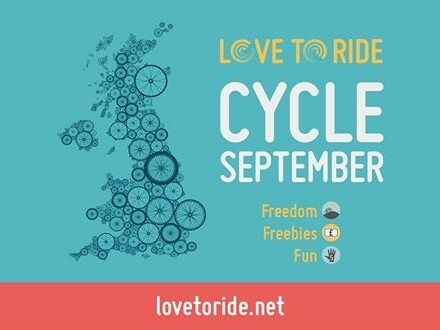 Everyone who lives or works in Linlithgow is invited to take part in the Linlithgow Challenge, a fun and friendly free cycle challenge that runs for the whole month of September. 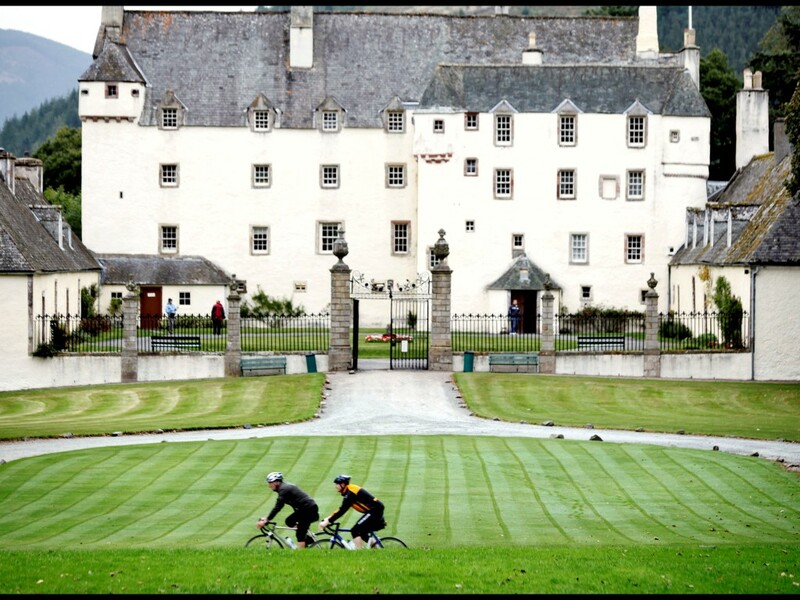 Head down to Traquair House for bike ride in the Scottish Borders at the Beyond Borders International Festival from Saturday 25 – Sunday 26 August.